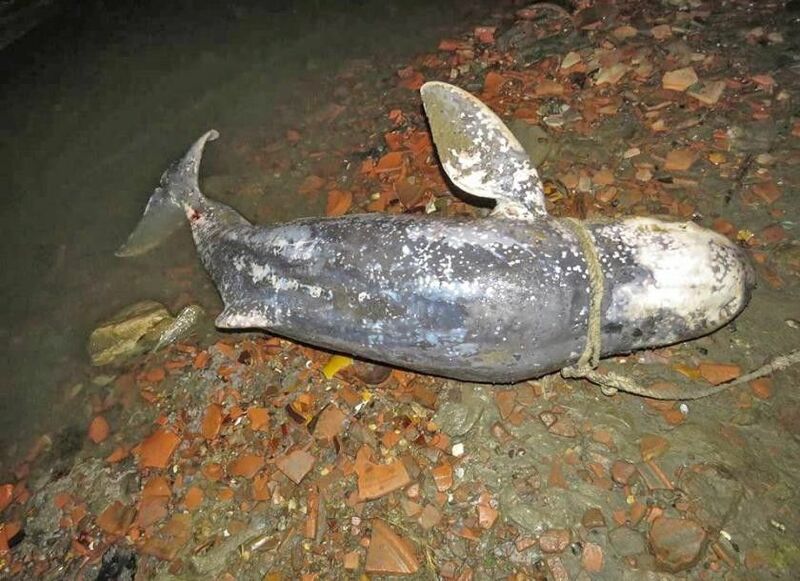 28 Jan 19 - Source: Myanmar Times - Conservationists have recovered the body of an endangered Ayeyarwady dolphin off Patheingyi township in Mandalay Region, a conservationist said. U Kyaw Hla Thein of the dolphin programme at the Wildlife Conservation Society (WCS) said the dead dolphin was found on Saturday in reeds near Sin Ywa village. He said the male dolphin, which was about 1.98 metres long, was suspected to have died from illegal electroshock fishing. "We didn't find any major injury on it," he said. "When we found it, it was covered in moss, indicating that it had been dead for a while. We assume that it died from electroshock fishing," he said. This is the first Ayeyarwady dolphin reported to have died this year. Myanmar has been taking steps to conserve the endangered species, which used to be found in abundance near sea coasts and in estuaries and rivers in parts of the Bay of Bengal and Southeast Asia. According to a survey of the Fisheries Department in February last year, there were only 76 dolphins in the Ayeyarwady River. 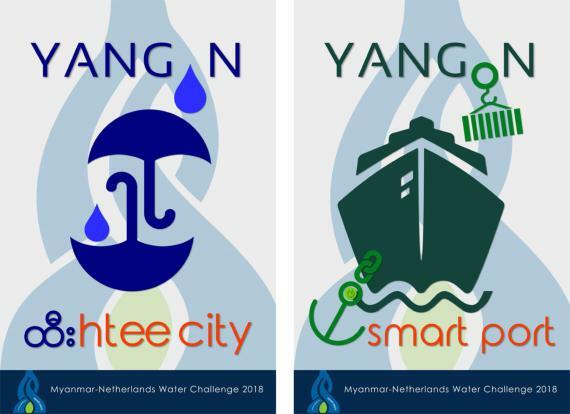 In 2005, the area from Minn Gun to Kyauk Myaung village in Mandalay Region was declared an Ayeyarwady dolphin conservation area, and trips were developed to boost tourism in the region without harming the dolphins. Last August, the Ayeyarwady conservation area was expanded to the portion of the Ayeyarwady River in Sagaing Region and Kachin State. In these areas, the Fisheries Department and WCS are cooperating to offer education and conservation courses to the public. The government has prohibited row nets blocking the stream horizontally, nets spanning from bank to bank, nets more than 100 metres long, electroshock fishing devices, poisoning, and mining in conservation areas. A WCS study found that Ayeyarwady dolphins live in three areas along the 400 kilometres of river between Mandalay and Bhamo and Kachin State. The area between Mandalay and Kyauk Myaung village has 26 dolphins, the stretch from Malal village to Shwe Ku has 37 dolphins, and the area from Sin Khan to Bhamo has 13 dolphins.